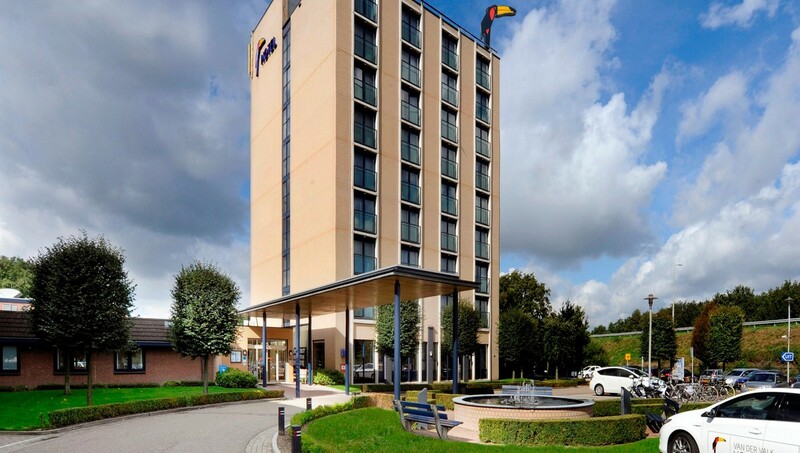 An excellent welcome in a relaxed atmosphere awaits you at Van der Valk Hotel Venlo, strategically located in the Limburg Maasduinen area with access to East Brabant and Germany. Set alongside the A67, this casual modern hotel is 3.5 km from the artworks of the Museum van Bommel van Dam and 9 km from the castle gardens of Kasteeltuinen Arcen. 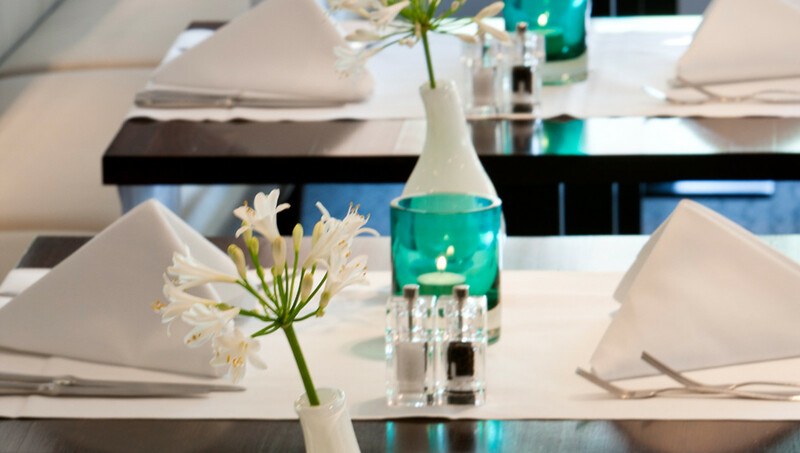 The Van der Valk is a business quality hotel with a renewed modern look and luxurious hotel rooms, that’s staffed with friendly, efficient hospitality professionals to make your stay as pleasant as possible. 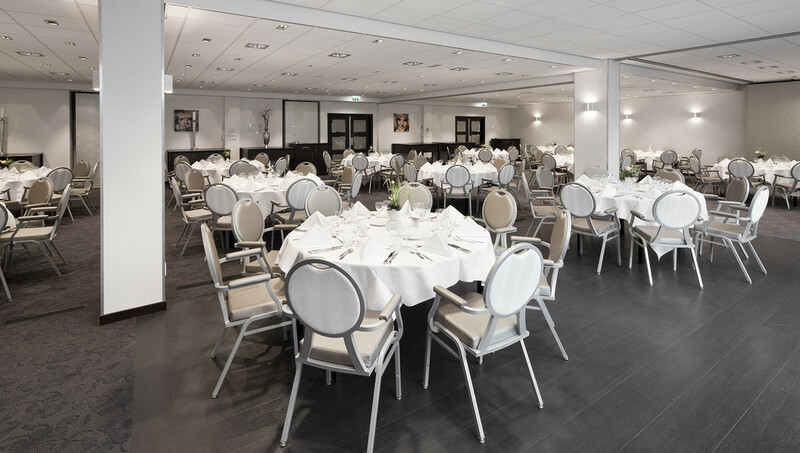 With several multifunctional meeting rooms and spacious accommodations, Hotel Venlo’s facilities are equipped with a wealth of amenities and an extensive range of room options, making it a perfect fit for the improved agenda framework and conference format for SOAR Summit 2019. 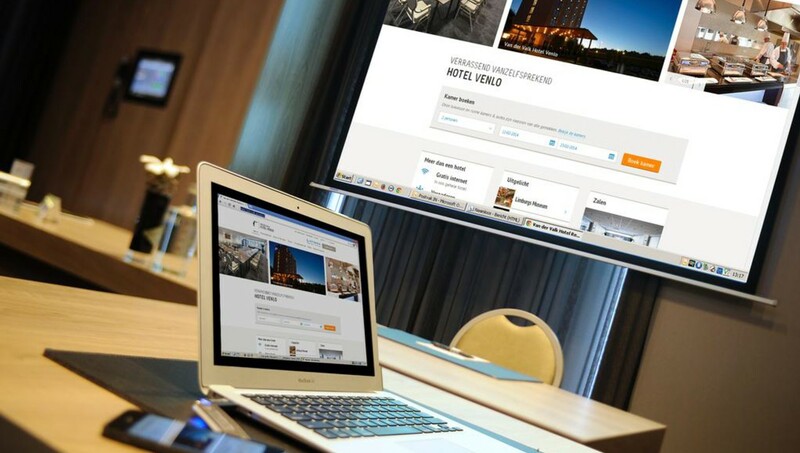 Hotel Venlo’s spacious rooms come fully equipped with all comforts and amenities for the experienced business traveler, and has plenty of relaxation options to enhance your stay.